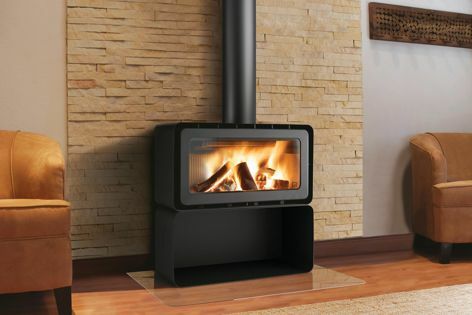 The ADF wood fireplace range offers high-quality European design and functionality while complying with Australian Standards. Designed and manufactured in Europe, the ADF range of contemporary insert and freestanding fireplaces is now available from Castworks. Superior levels of design and functionality at affordable prices make this range the new choice for architects and designers.